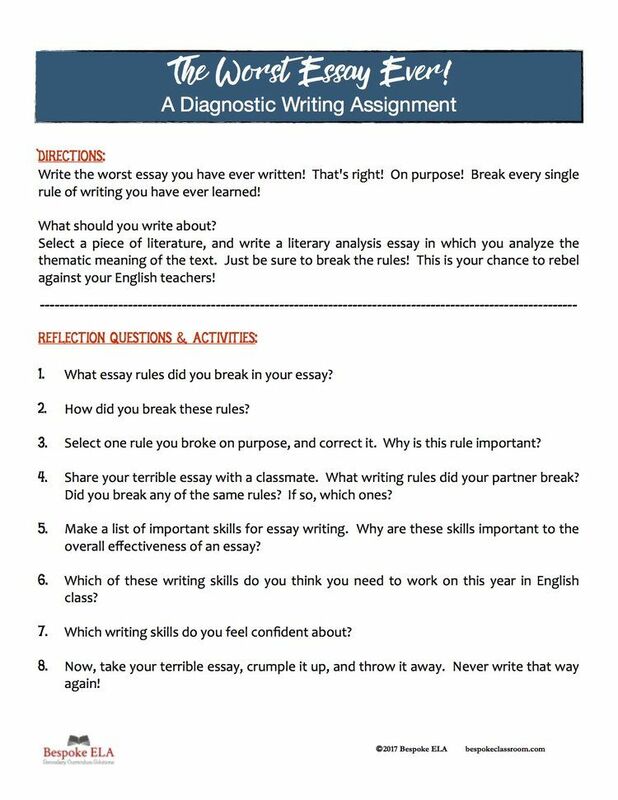 Criteria for grading assessed essays. Essential elements required for ALL essays. 1. Relevance: it directly answers the question. 2. Understanding of the topic. 3. Evidence of the use of appropriate material (e.g. books, journal articles, etc.) 4. Organisation of material into a coherent structure: introduction, argument.